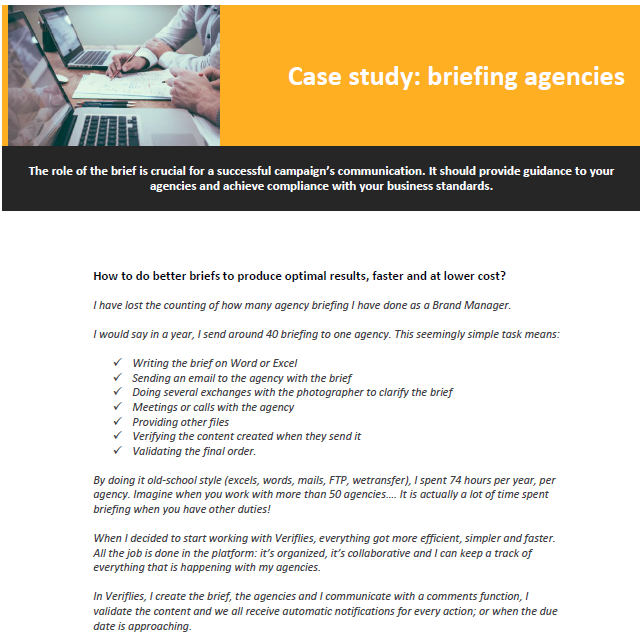 The role of the brief is crucial for a successful campaign’s communication. It should provide guidance to your agencies and achieve compliance with your business standards. How to do better briefs to produce optimal results, faster and at lower cost?